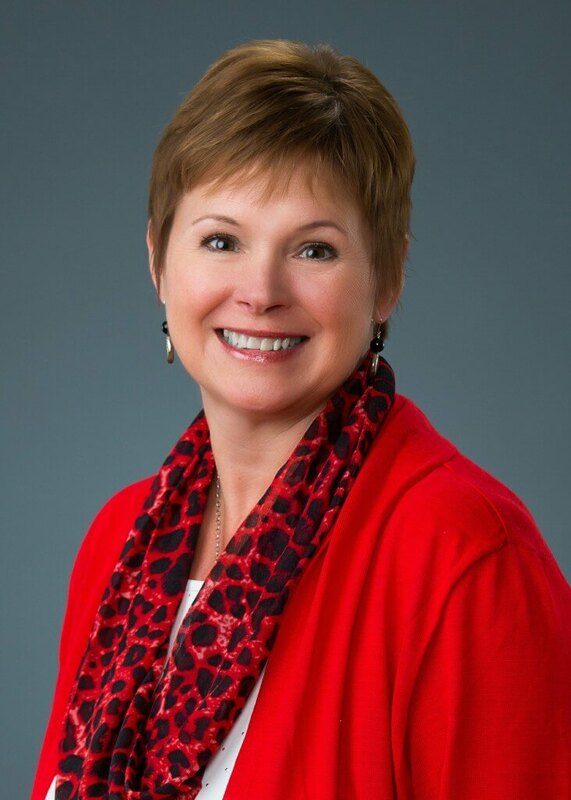 Madison, WI – United Way of Dane County is proud to announce the hiring of Kim Hearn, who will serve as Executive Vice President of Resource Development. Hearn will lead the Resource Development team made up of staff and hundreds of community volunteers to innovate and transform how the community can give, advocate and volunteer to create change. Hearn most recently worked at University of Wisconsin Foundation and Alumni Association, where she led a three-year cross campus initiative to streamline stewardship practices for donor gifts, managed and communicated campaign results to campus leadership and managed high level volunteer committees across the country. Hearn also worked at United Way of Greater Atlanta, where she oversaw significant dollar and participation increases during her tenure. Hearn graduated from University of Wisconsin with a B.A. in Sociology and earned Masters in Theology and Divinity from Emory University. Her first day is March 14.